PRG, one of the world’s leading suppliers of innovative, high-quality bespoke golf accessories, is delighted to announce it will be creating a stunning range of Arnold Palmer branded accessories. The striking new collection of metal goods, towels and flags will be created by PRG Bespoke Golf Accessories in collaboration with Arnold Palmer Enterprises and distributed under license in the U.S. by PRG Americas. “In 2018, PRG was chosen to create a unique range of accessories for several major events including the 100th PGA Championship, the Volvo China Open and the HSBC World Golf Championship as well as being the official head cover supplier to the U.S. Ryder Cup team,” said Stephen Riley, PRG CEO and PGA Professional. “We are delighted to add Arnold Palmer Enterprises to the portfolio of iconic brands and events we work with,” added Riley. 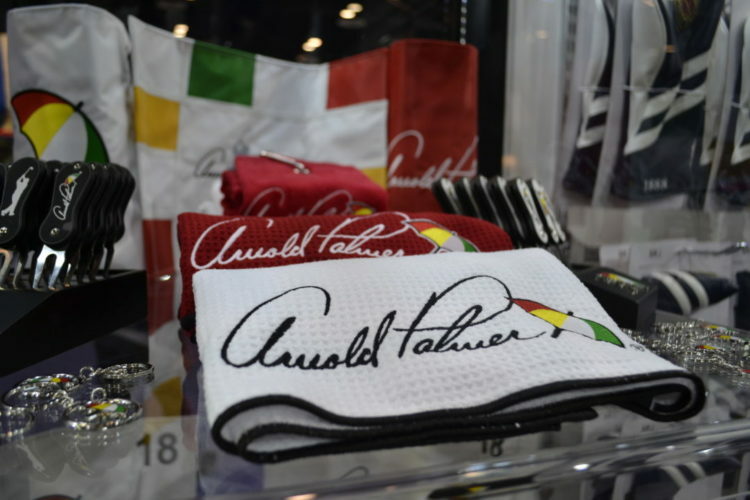 All items in the initial Arnold Palmer collection feature either Arnie’s trademark swing silhouette or the famous red, yellow, white and green umbrella, which has been the company’s official logo since 1961. The metal goods include a selection of ball markers in eight different styles, various pitchmark repair tools, two different key rings and a money clip. The soft goods will include flags in four eye-catching designs, a Tri-fold bag towel in three different colours and Aqualock Cart and Caddy towels. PRG designs and manufactures bespoke golf accessories of the highest quality while striving to keep a balance with affordability. Working with a broad spectrum of international clients, the company continues to display versatility and adaptability to meet specific customer requirements. This unparalleled attention to detail has led to PRG’s burgeoning reputation within the industry and has resulted in the company working with some of the most prestigious resorts, brands and events in the world of golf as it continues to evolve and move forward. From brassware to leather, head covers, towels and much more, PRG, is committed to using the best materials and unrivaled workmanship to create golfing accessories and memorabilia of the very highest standard. 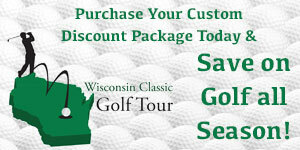 PRG-GOLF.COM, follow them on Twitter @prg_golf, Instagram @prg_golf and Facebook @PRGolf.